you could say we know a thing or two about music education. 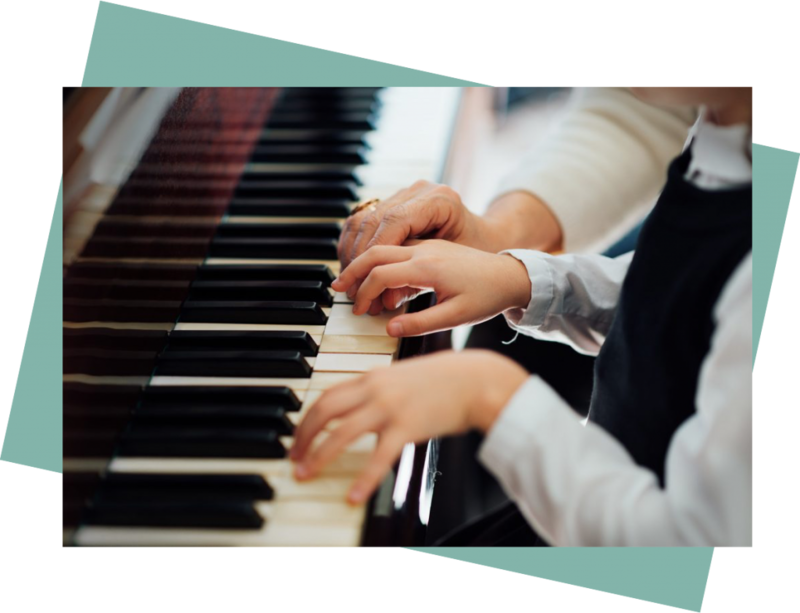 Lippert Music Centre has provided quality music lessons in Toronto and East York since 1957. Why wait? Sign up today for your free consultation! "We love Lippert. A terrific, professional and friendly music school. You feel they give the personal touch to each student. Their teachers are very talented and personable. Wouldn’t dream of going anywhere else." "Lippert Music is an outstanding music school. The teachers are excellent and very talented. Highly recommended!" "Lippert Music Centre is the best: excellent teachers on a wide range of instruments and musical styles. My boys take voice lessons and strings... I’m very happy with their progress in all their lessons." "Lippert is a fantastic music school. The teachers are very patient and professional. Our two children have achieved great success under their guidance. Thank you for a job well done." "Lippert Music Centre opens a whole new world to our children – the world of music. And even more – by teaching our children, Lippert brings a joy and music into our lives and hearts as well...Thank you Lippert!" "...One of my great pleasures is my weekly piano lesson. My teacher is the most patient person I have ever known. She is always positive and encouraging. It is a wonderful school for students of all ages. Lippert is the best."